A renewed smile and boosted confidence can happen with dental implants and by scheduling a consultation with Dr. Cooper. With his extensive training and knowledge, Dr. Cooper will determine whether you’re a candidate for dental implants based on the condition of your oral health. Contemporary Dental Arts is committed to finding the right solution for your smile. Missing Teeth: If you’ve suffered from tooth loss due to trauma or tooth decay, you’re one step closer to being a dental implant candidate. With implant placement, we’re able to restore either a single tooth or multiple teeth, giving you a second chance at a beautiful smile that looks, feels, and functions just like your natural teeth. 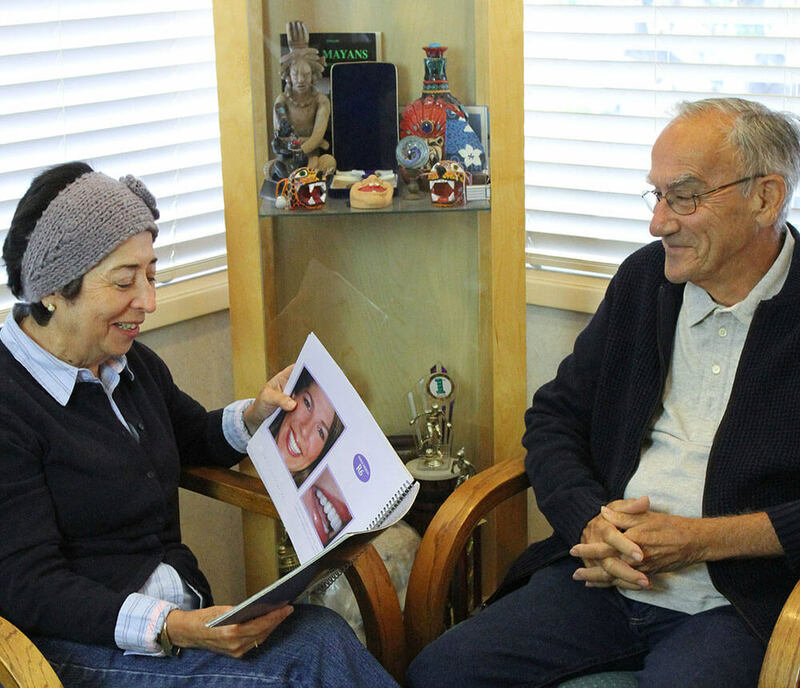 Oral Health: For dental implant success, it’s important to have a healthy mouth. Keeping up with your hygiene routine at home by brushing, flossing, and using a mouth rinse, as well as visiting Dr. Cooper for bi-annual checkups, will keep excess bacteria from damaging your teeth and gums. Jawbone Density: In order to qualify for dental implants, you must have sufficient bone mass to secure the implant fixture to the jawbone. The process of osseointegration will allow the fixture to bond with your jawbone and will take the place of your natural tooth’s root. During your consultation with Dr. Cooper, he’ll evaluate and determine whether you’re ready to begin the implant process. If you currently have gum disease or are concerned about the state of your oral health, Dr. Cooper may recommend supplemental procedures to improve your chances of successful treatment. These procedures may include either Autologous bone grafts, Allograft, or Synthetic tissue which are three different types of bone grafts that can be used to create a firm foundation for your dental implants. If you’re ready to take the first step towards a renewed and beautiful smile, contact Dr. Cooper at Contemporary Dental Arts. Our San Jose dentist and staff will be more than happy to assist you and guide you towards a healthy smile. Discover if you’re a candidate for dental implants today.